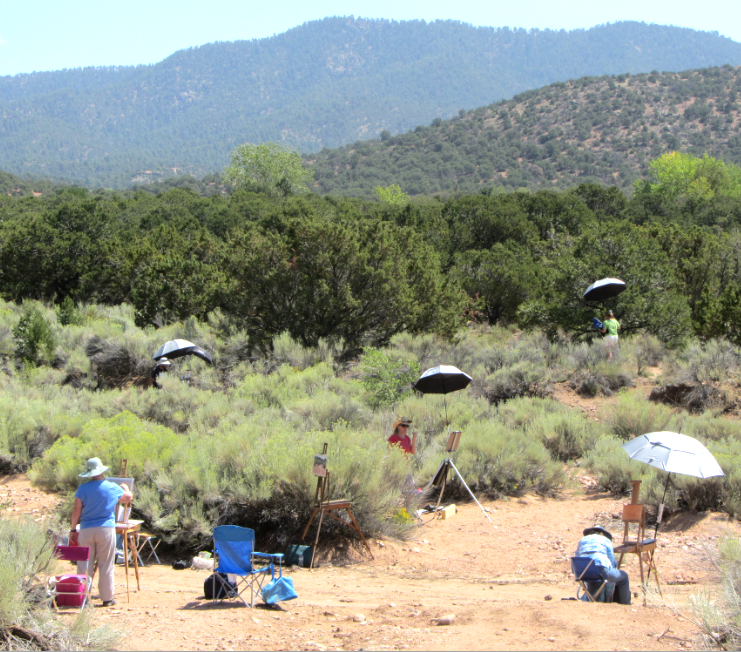 Join internationally known award winning painter and one of Plein Air Painters of America’s newest members, Lorenzo Chavez, for an inspiring and insightful landscape painting workshop, focusing on NEW concepts for plein air and studio painting. Learn to visualize the landscape in unique and exciting new ways while also honoring the traditions of the past. Lorenzo is well known for his patience and articulate lessons that will awaken your artistic vision. His workshops focus on the fundamentals of landscape painting outdoors with an emphasis on Shape, Line, Values, Colors, Edges, emotional involvement, and atmospheric and linear perspective. The importance of simplifying the landscape and composing on location will be discussed and applied. The workshop will offer plenty of individual attention, daily demos and group discussions in relaxed and inspiring settings. 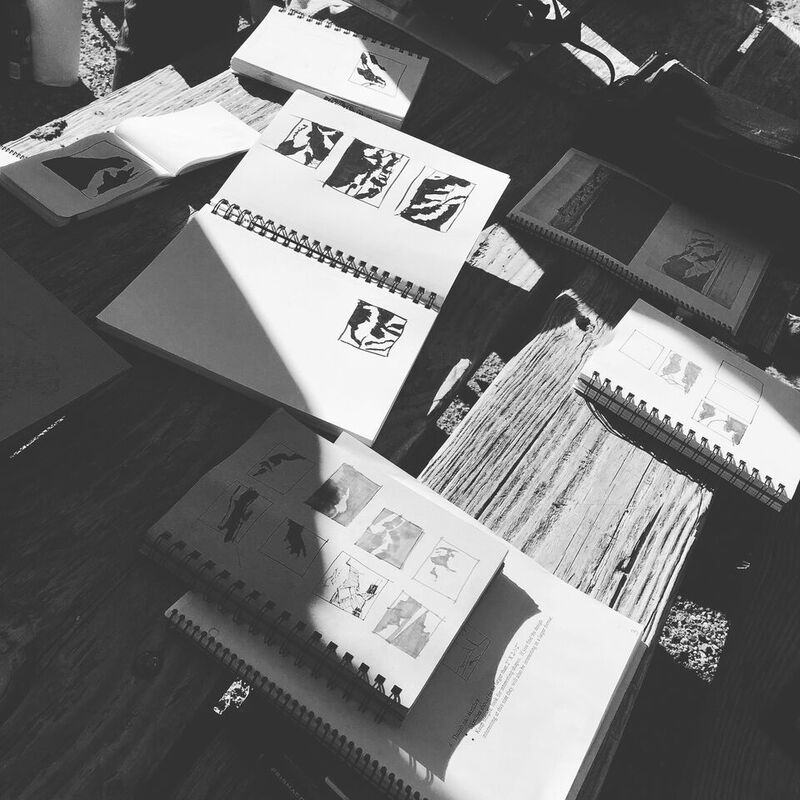 All workshop days will be spent in the field where nature is observed and studied first hand.